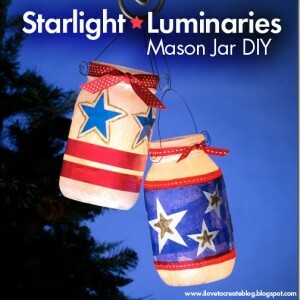 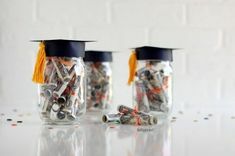 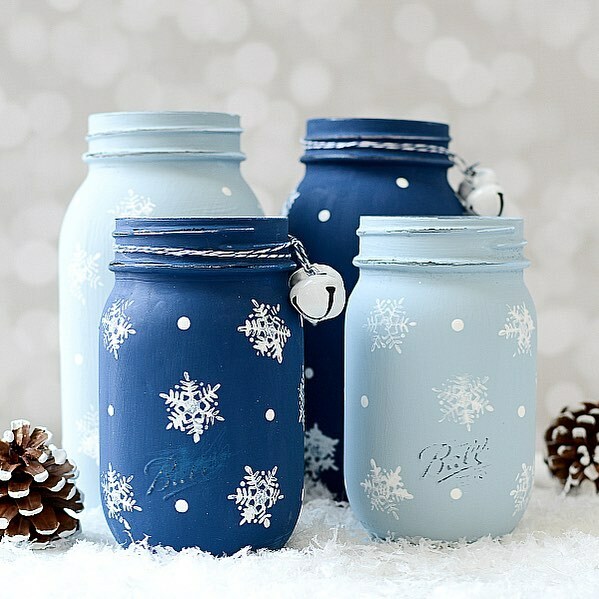 You know I’m a fan of the painted and distressed mason jar, so it should come as no surprise that I was captivated by these mason jar luminaries. 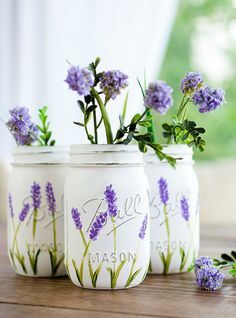 So pretty. 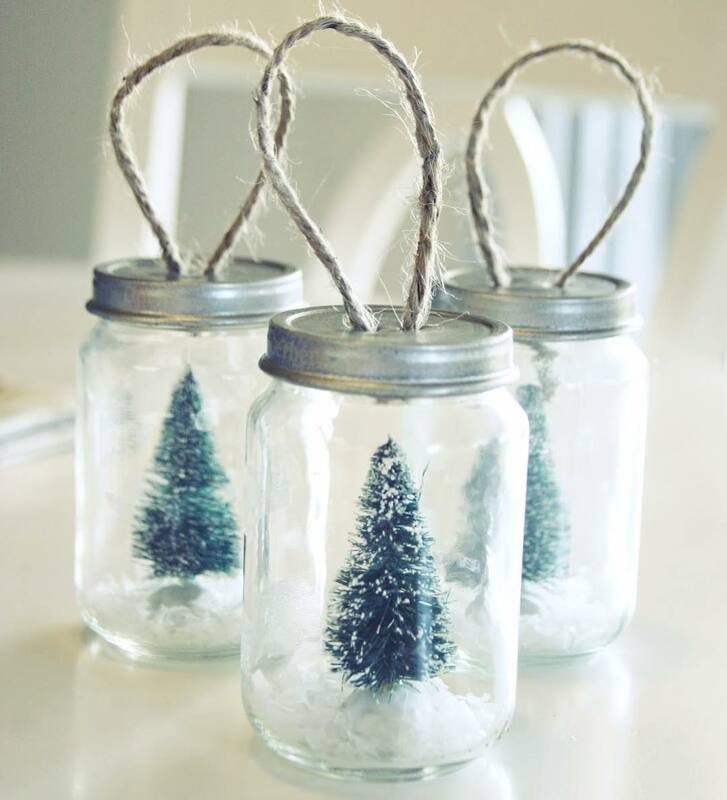 So simple. 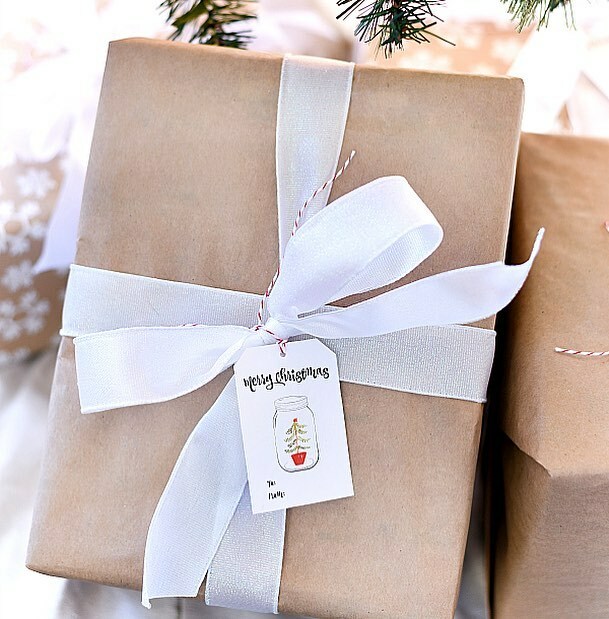 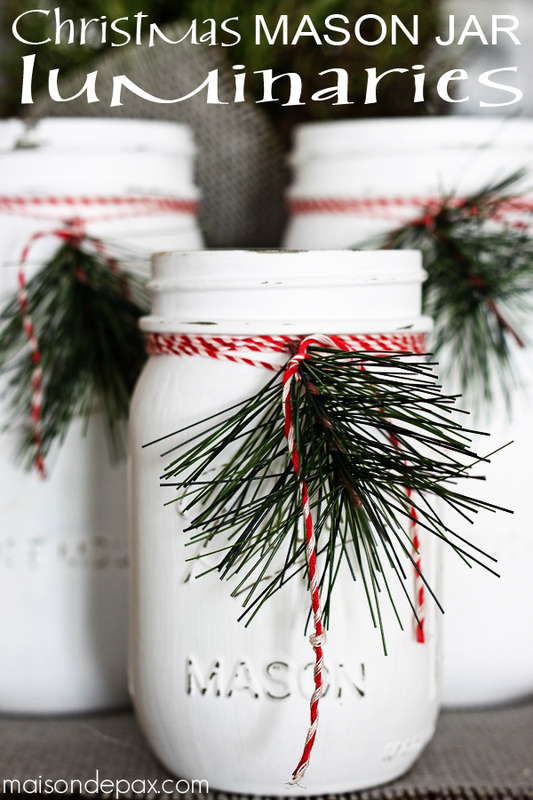 Paint, sandpaper, baker’s twine, and some greens from your tree and you’re done. 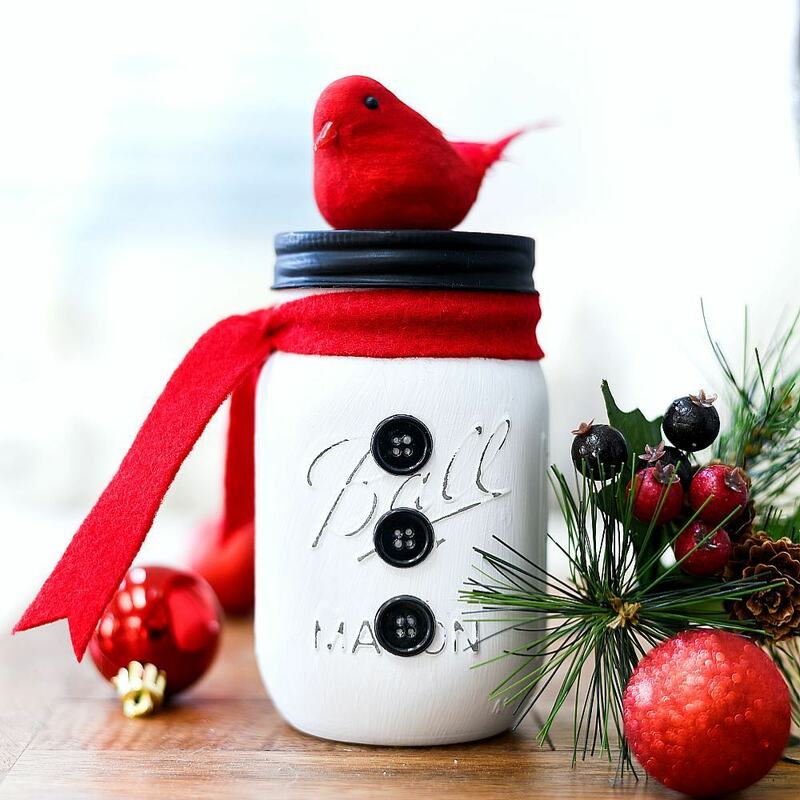 The good news: there’s still time to make some painted and distressed mason jar Christmas luminaries of your very own to adorn a table top or mantel … or even light up the steps in your home. 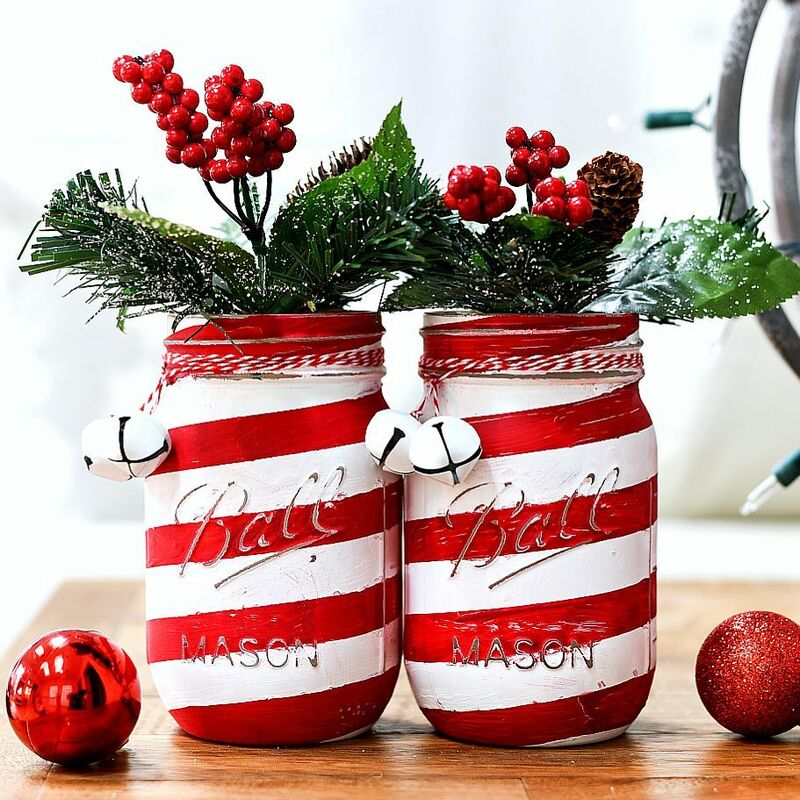 as Rachel at Maison de Pax has done with her creations. 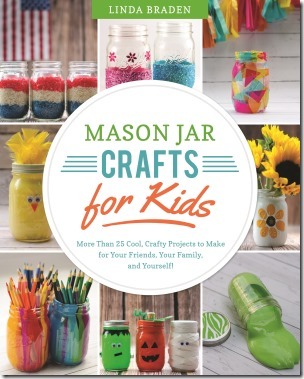 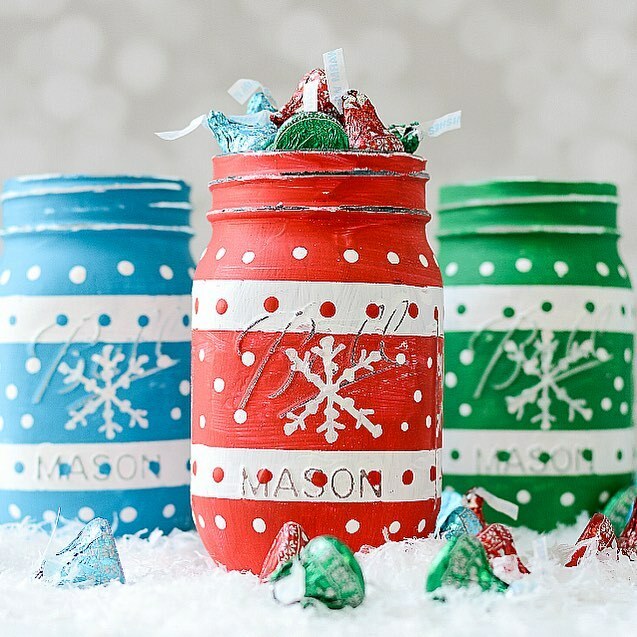 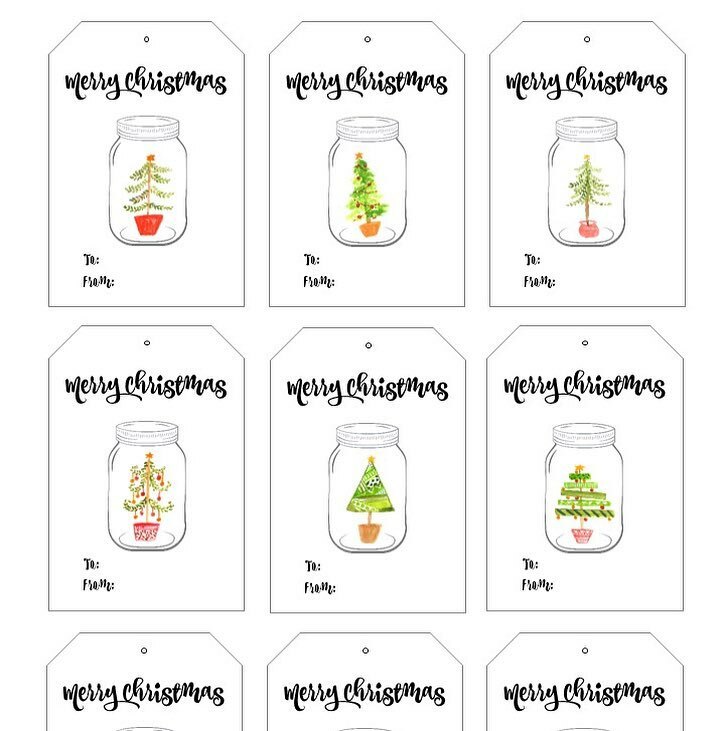 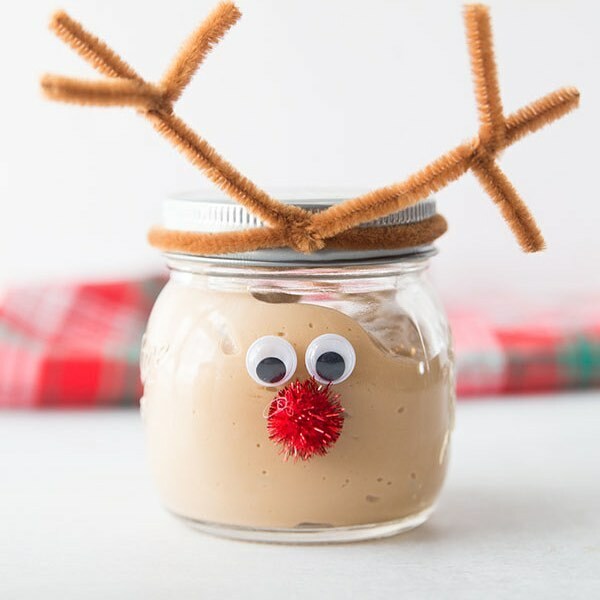 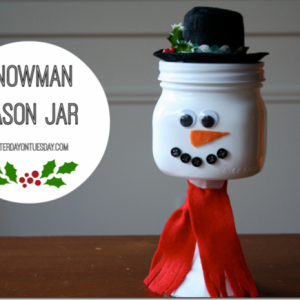 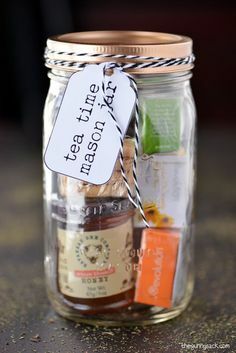 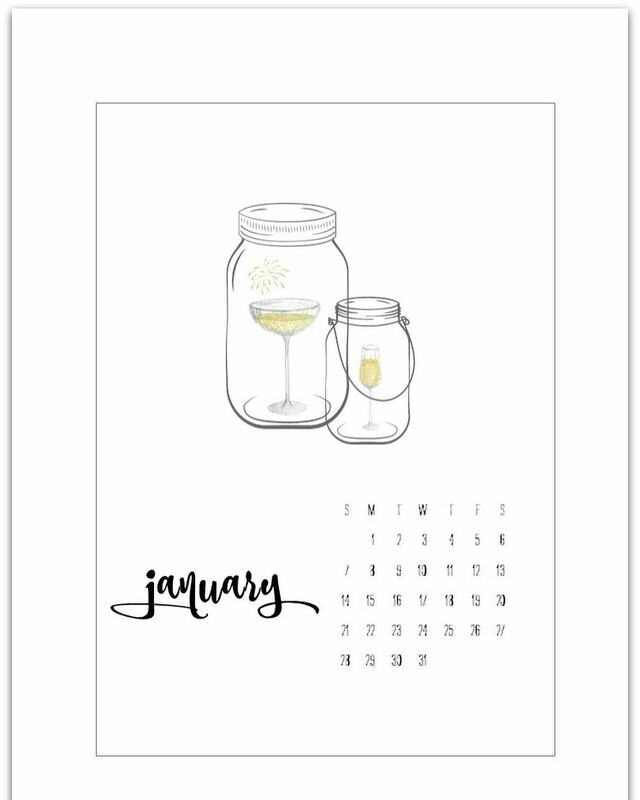 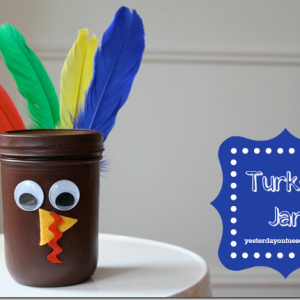 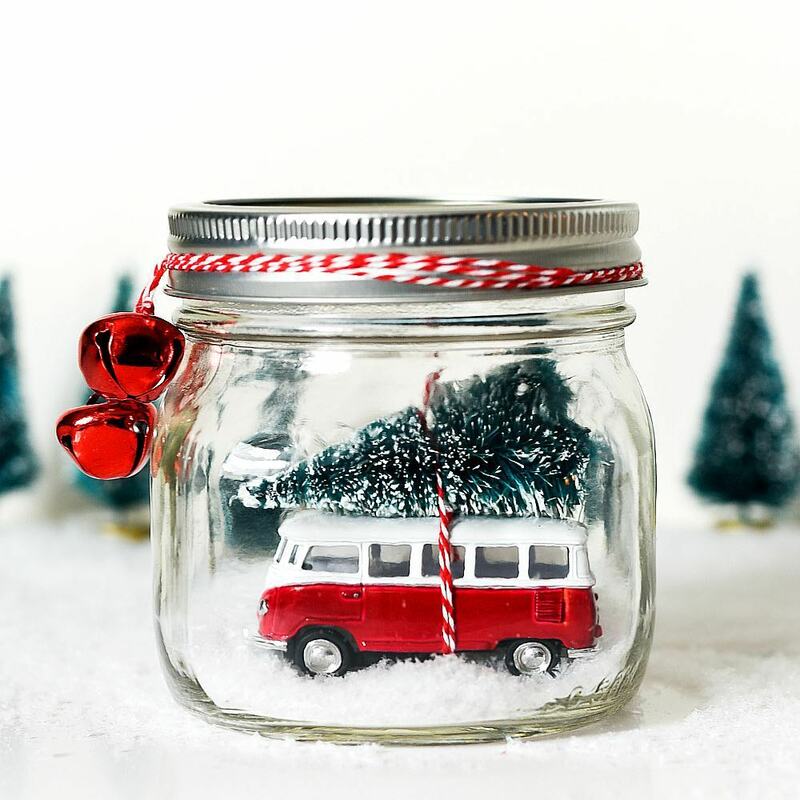 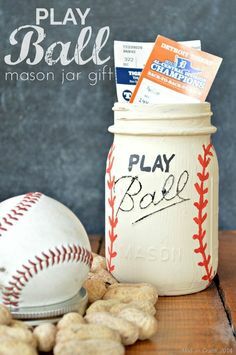 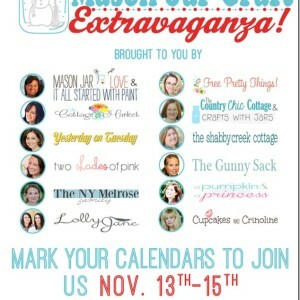 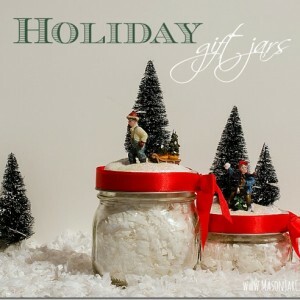 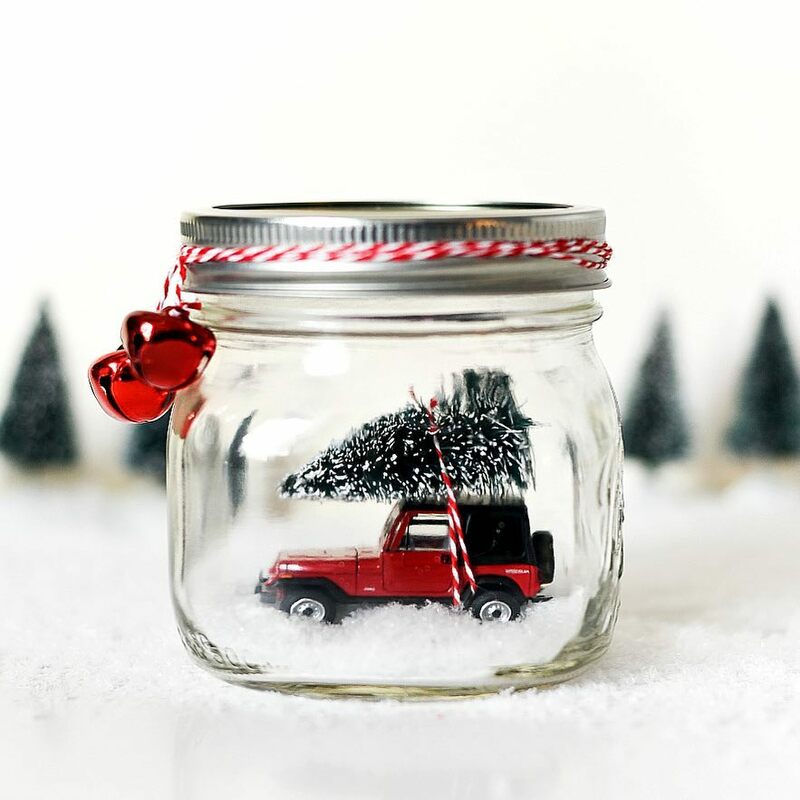 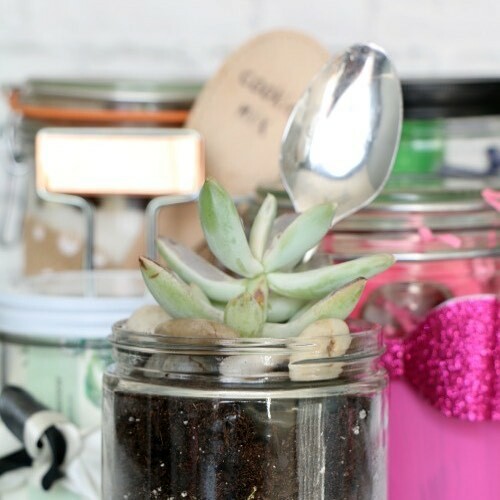 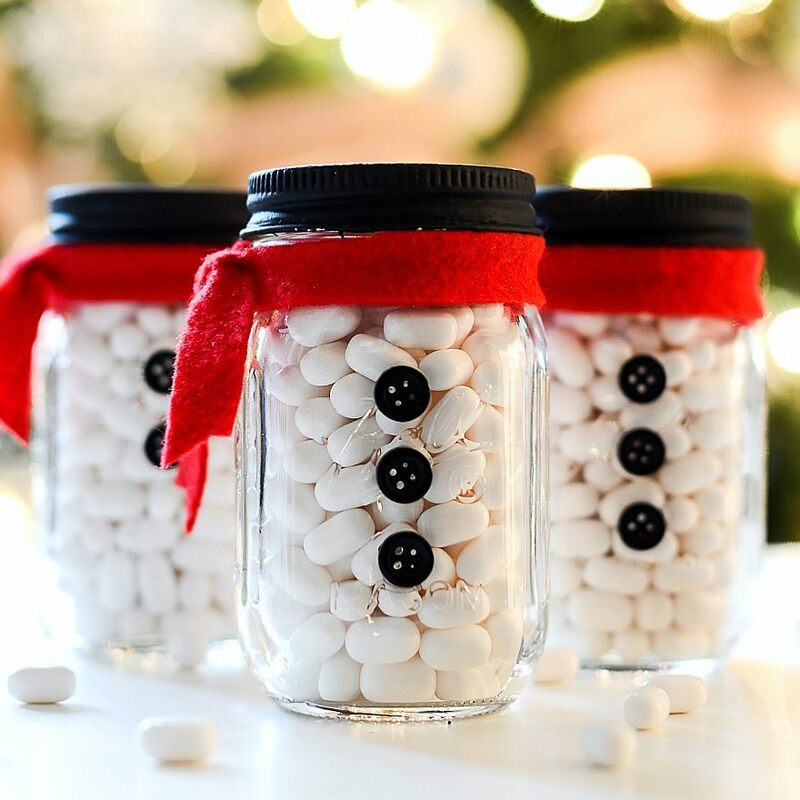 Wishing you have a mason-jar-craft-filled day!